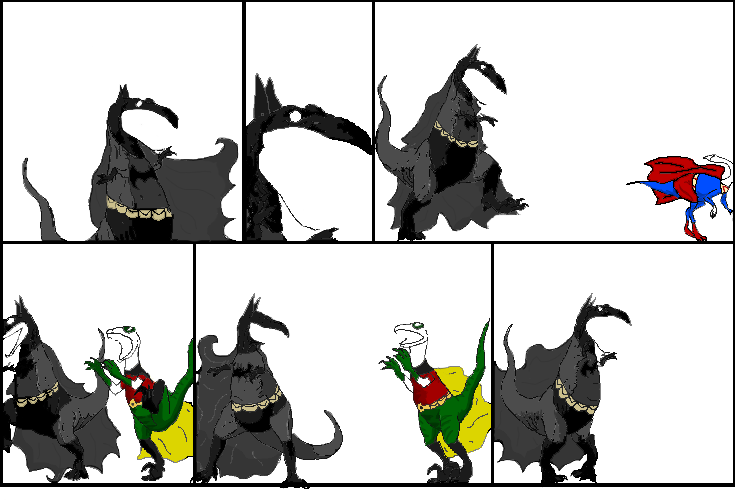 Dinosaur Comics - October 28th, 2009 - awesome fun times! –You believe you're totally fake! October 28th, 2009: Today's Sheldon has some great costume ideas, you guys! In other news, I am on a huge Sigur Rós kick after hearing their music in this fantastic Mario Galaxy fan commercial that I enjoyed probably more than I should've, probably because it summed up 20 years of my gaming life so perfectly!